Robe And Pajama Sets As Low As $6.40! Olaf, Carter's, Adults And More! You are here: Home / Great Deals / Robe And Pajama Sets As Low As $6.40! Olaf, Carter’s, Adults And More! Robe And Pajama Sets As Low As $6.40! Olaf, Carter’s, Adults And More! 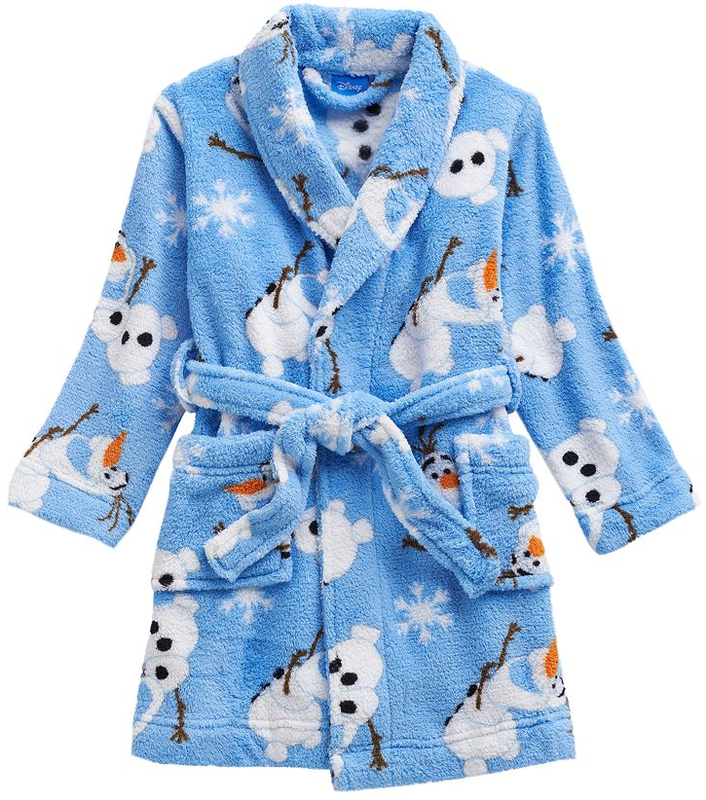 Here are some great deals on robe and pajama sets! You can grab some for as low as just $6.40! Remember Kohl’s has 20% off right now with code: CYBER20 and FREE shipping on orders over $25!